The new Sonic Chapter of the Mexican-German Band is OUT NOW! A punch in your face with unbridled ire… that is probably the easiest and shortest way to describe Rabia Sorda’s new album “The World Ends Today.” Thudding Electronica is in a constant clash with punky rhythms from drummer Maxx on a front of guitars from Marcus Engel to create an infernal foundation that whirling stage-dervish Erk Aicrag puts to excellent use to shout, scream and yell out his rage like there is no tomorrow. The Band Wrote, Recorded and Produced This album for about two years and Nils Lesser’s tight mix wrapped this smashing piece of wrath into a massive wall of noise that conveys the notion that Rabia Sorda might finally have arrived at the kind of sound that they always planned to achieve. Call it Metal, Industrial, Electro-Punk or whatever you wish… it doesn’t really matter, as you will be wanting to smash up the room and rock out of control after the first song, anyhow. On top of the 17 songs of the main album, the band also dishes up a bonus disc with 8 more new songs, experiments and remixes. 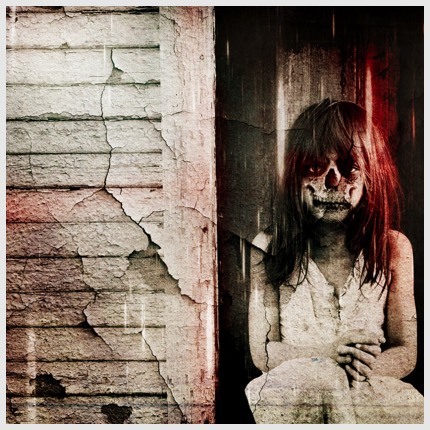 The cover features some beautifully eerie photo art from Dark Art by Thomas G. Anderson (Asking Alexandria, OST+FRONT, Hocico.) The end is near! Let’s start a riot! NEW SINGLE COMING February 14, 2018. All you need is hate! 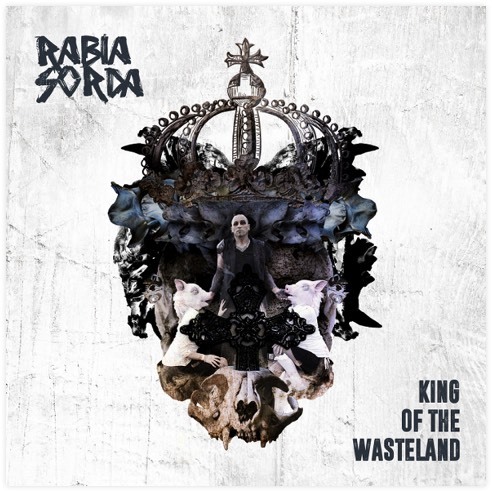 On the new single „King Of The Wasteland“, the Mexican-German inferno-mob Rabia Sorda unleashes the primal force of wrath in an anthemic Electro-Punk-attack. A storm is coming. A new beginning needs the complete and utter annihilation of the old. Anger is an energy... and each generation needs its own kind of rebellion. Like a force of nature, Rabia-Sorda- and Hocico-front-berzerker Erk Aicrag unleashes a cleansing tornado of hatred. “King Of The Wasteland” combines hard Electro with raw Punk and Industrial to a modern anthem of insurgence. 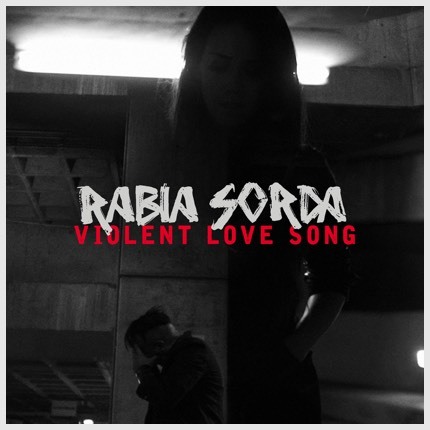 Bundled with b-side “Monster”, which effectively bonds retro-electronica with a punky attitude, plus three adequately infernal remixes, Rabia Sorda crown themselves kings of the wasteland and let expectations rise for the upcoming new album. “King Of The Wasteland” is released in a hand-numbered Digipak, limited to 999 copies. Let's spit the apocalypse in the face! Hail to the king of the wasteland!